Brad received his Bachelor’s degree from the University of Kentucky in 1985 and his law degree from Mercer University College of Law in 1992. He is a member of both the Florida and Georgia Bars, being admitted to the Florida Bar in 1992. 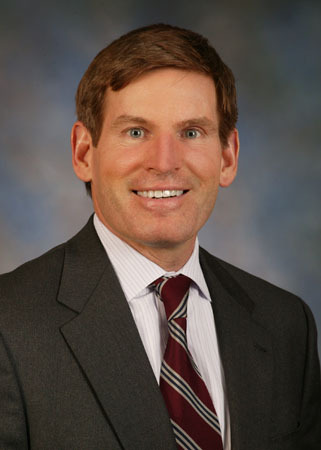 Brad handles the defense of workers’ compensation and labor and employment law matters. Brad is also admitted to the U.S. District Court for the Middle District of Florida, and the U.S. Court of Appeals for the Eleventh Circuit. He is a member of the Florida Bar (Workers’ Compensation Section), the American Bar Association (Labor and Employment Law Section), the Sarasota County Bar Association, the Manatee County Bar Association and the State Bar of Georgia (Workers’ Compensation Section). Brad has lectured at various seminars, including continuing education classes for workers’ compensation claims professionals.